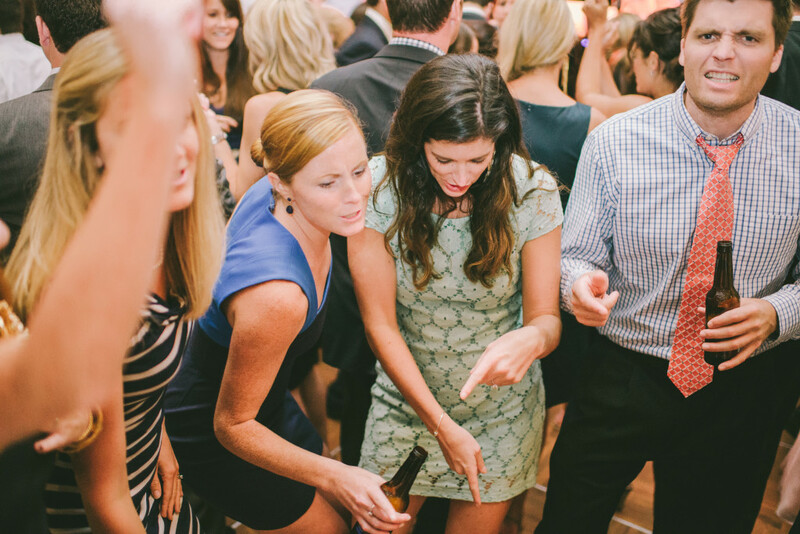 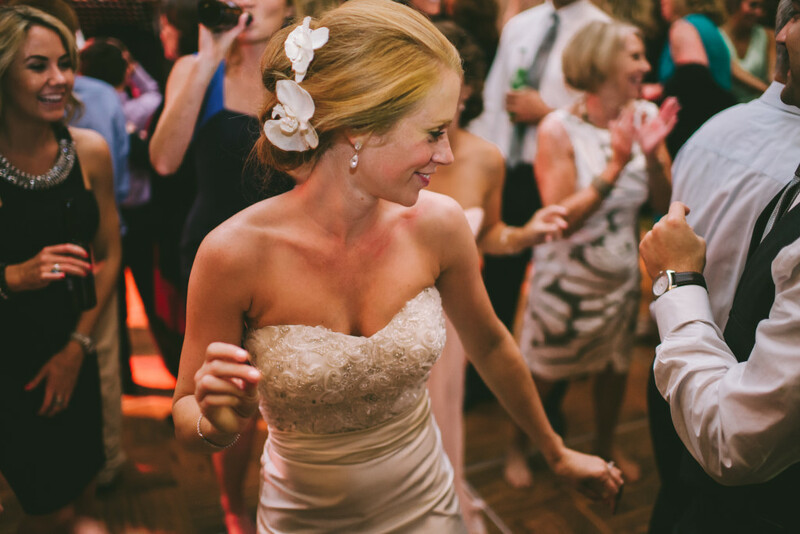 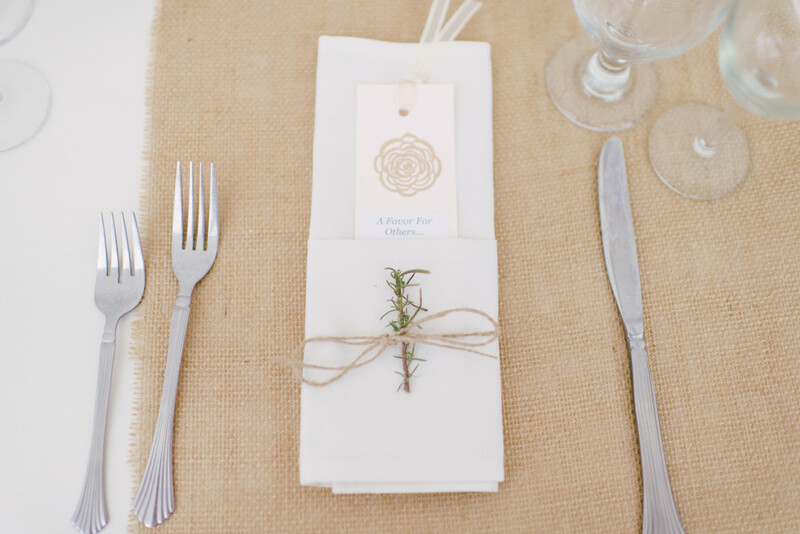 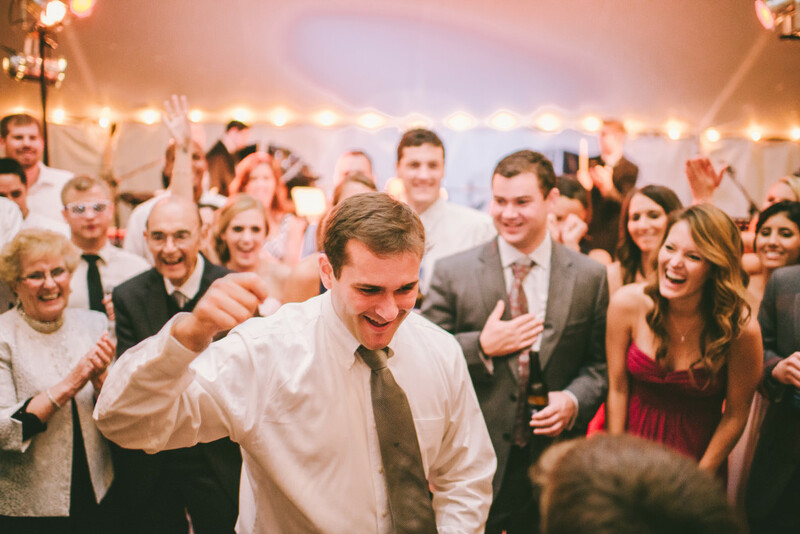 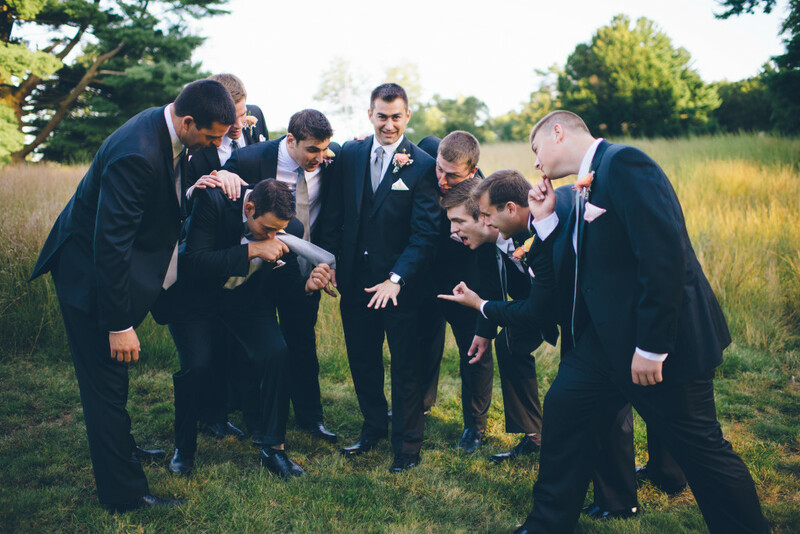 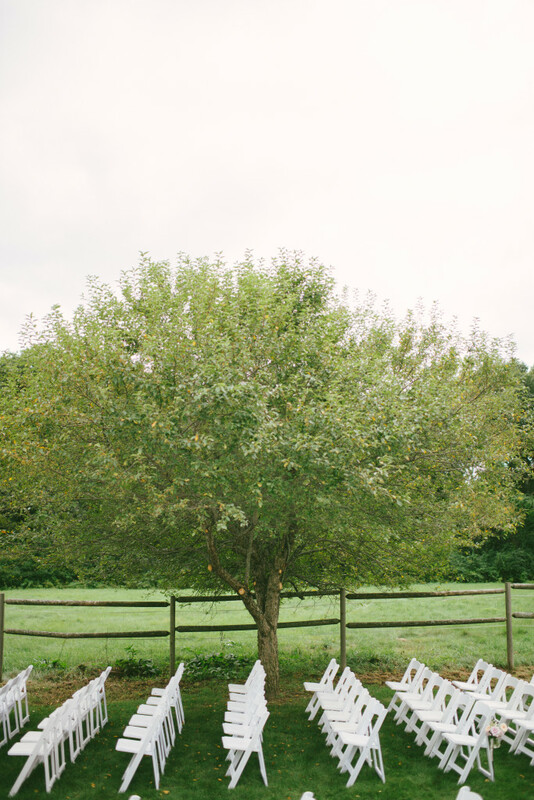 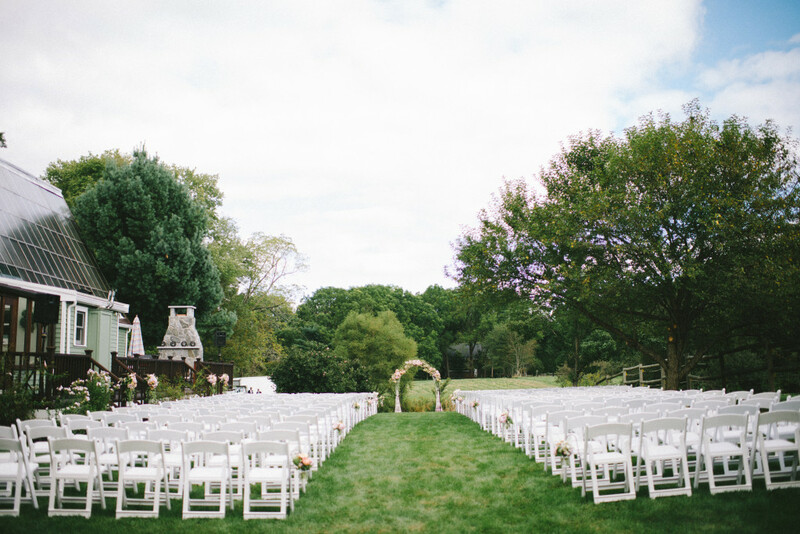 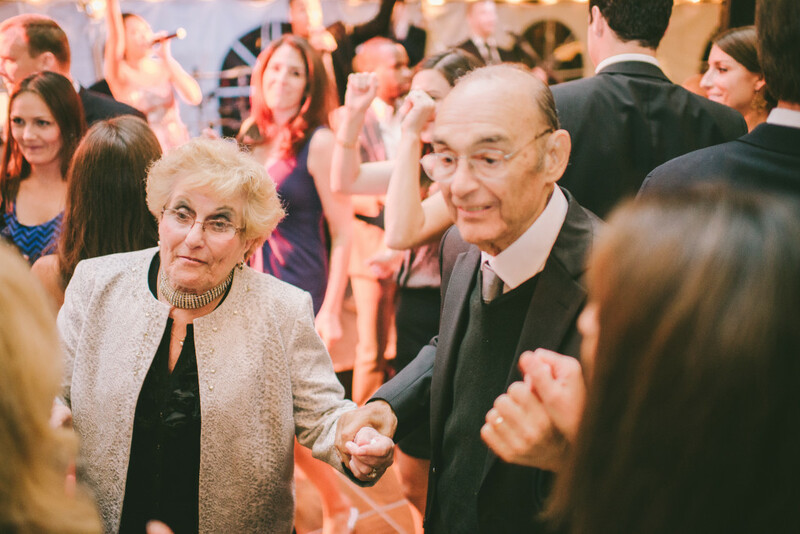 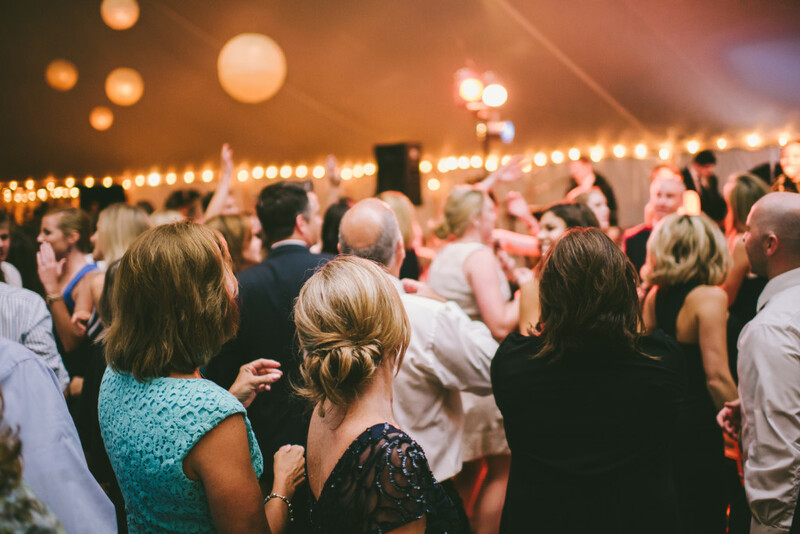 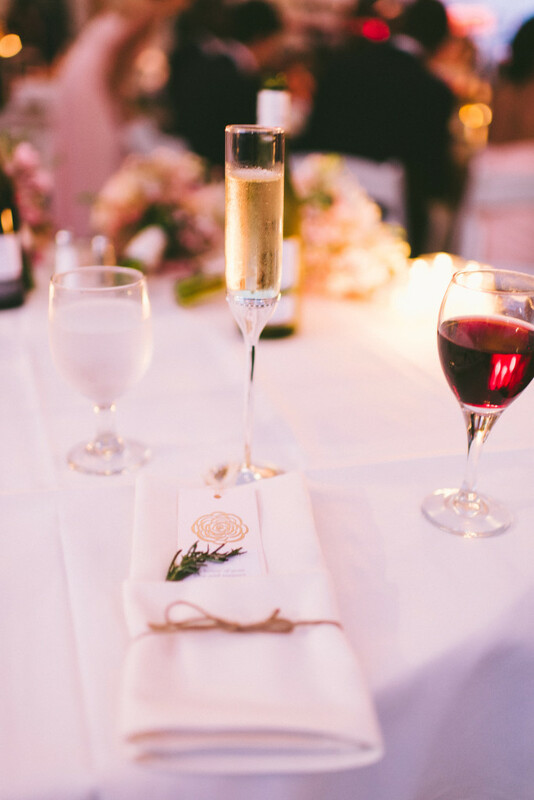 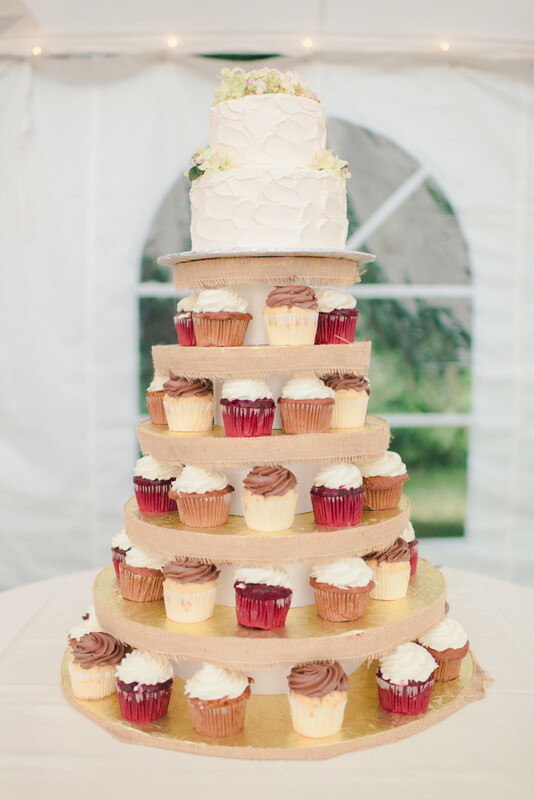 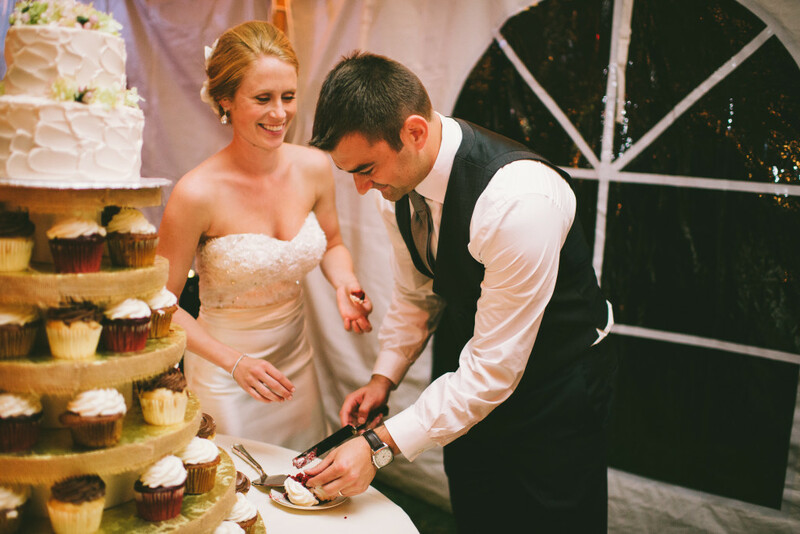 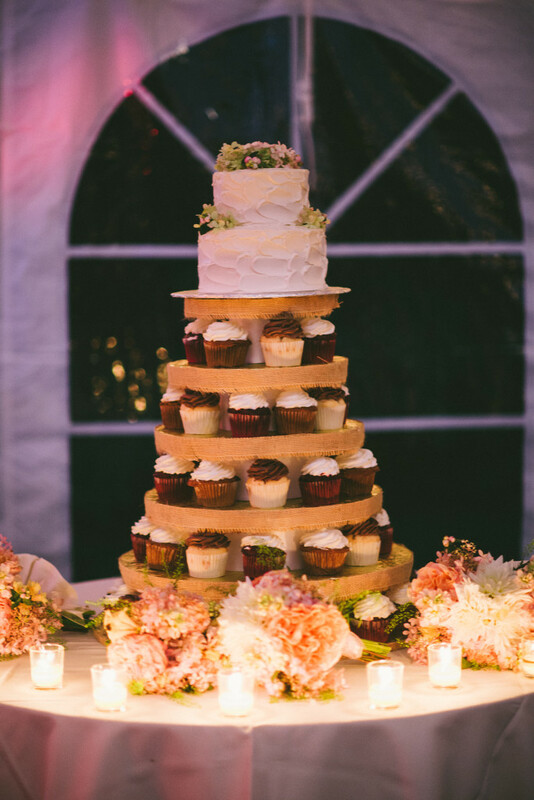 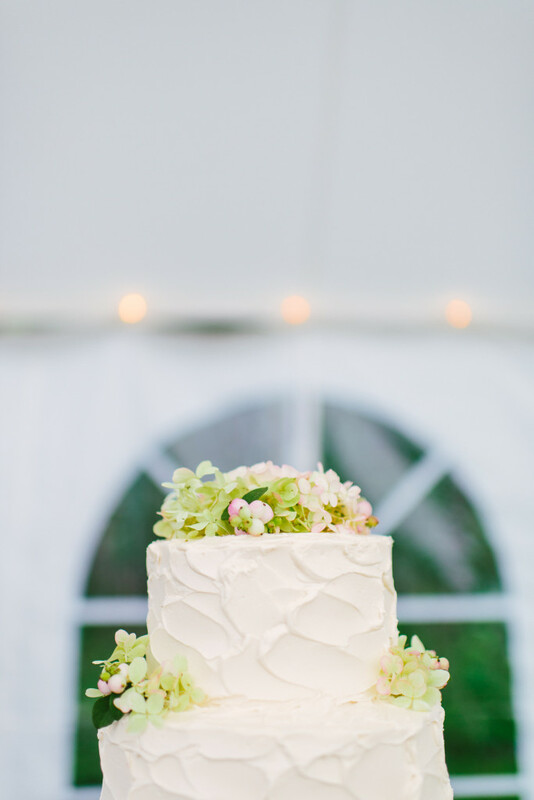 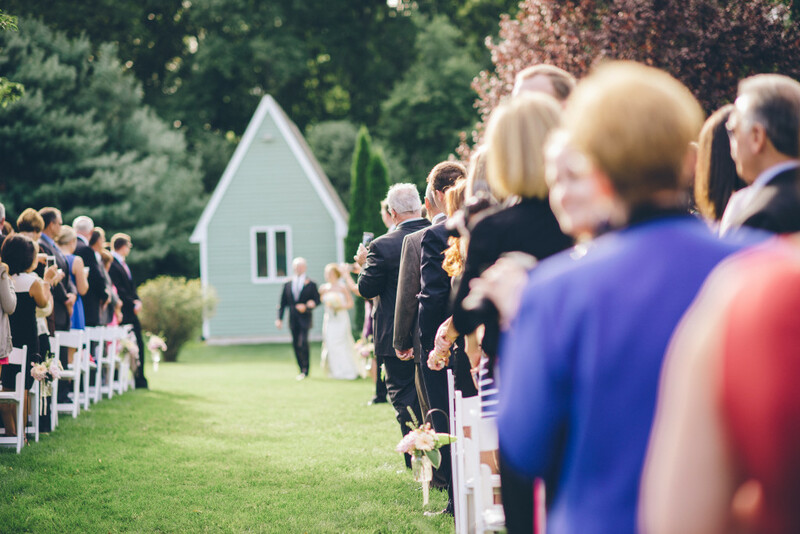 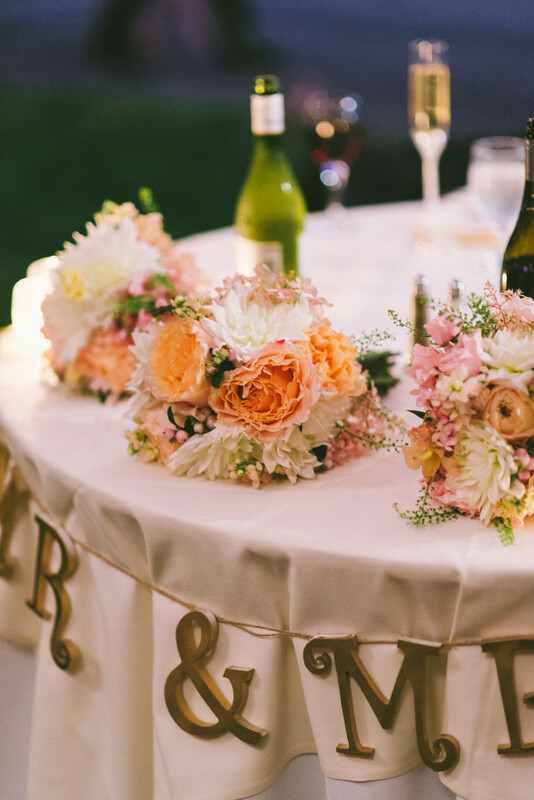 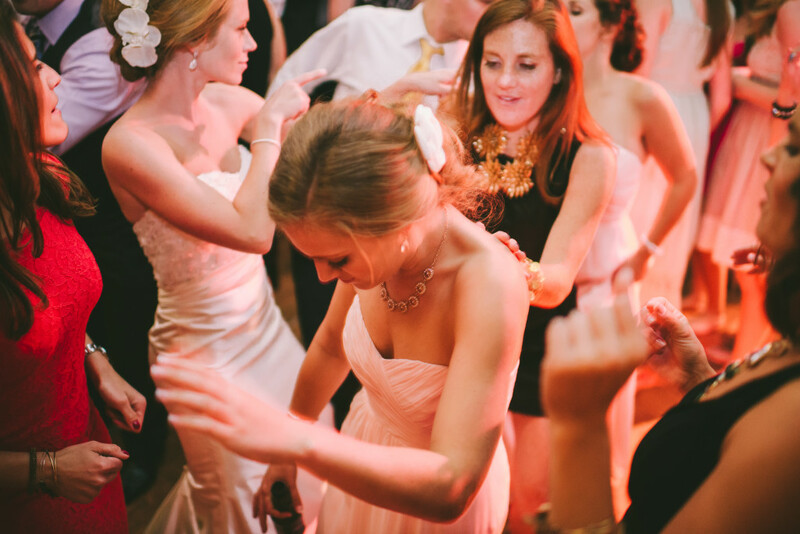 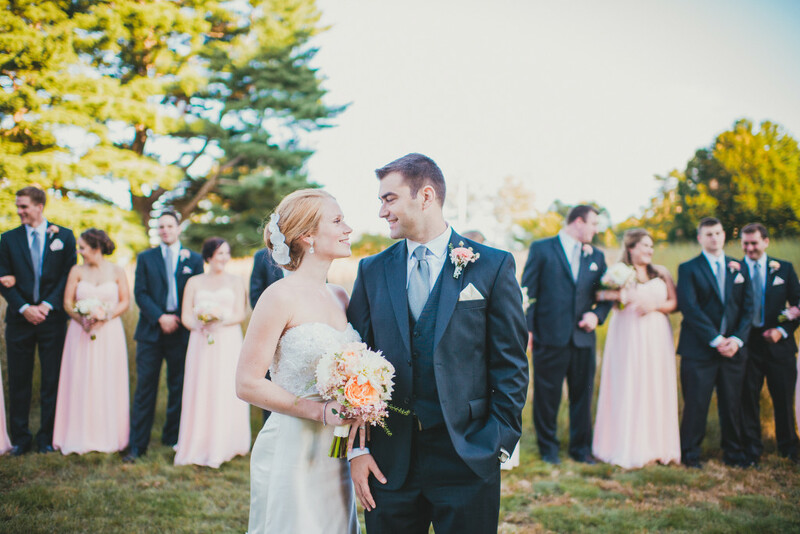 Matt and Morgan’s September wedding rivaled the sweetest of candy coated delights. 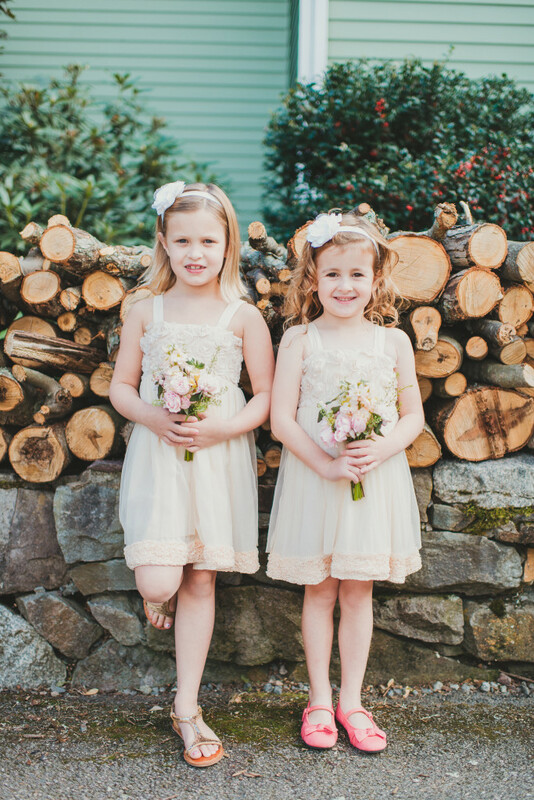 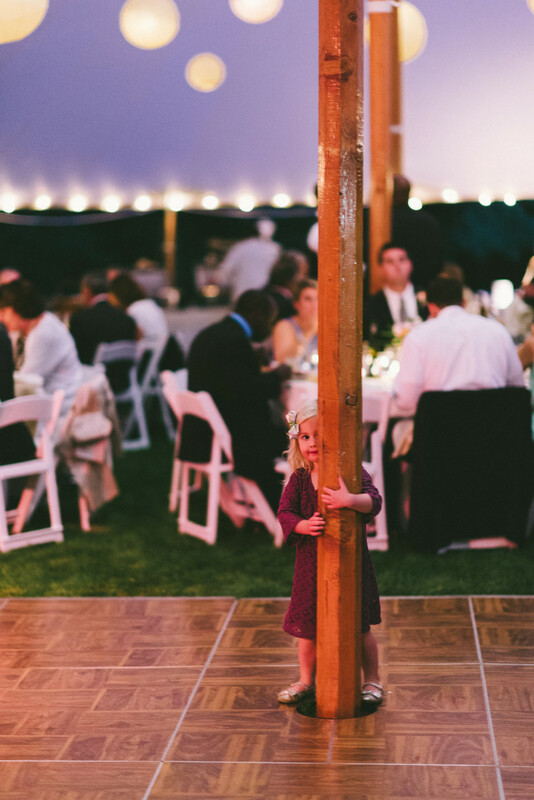 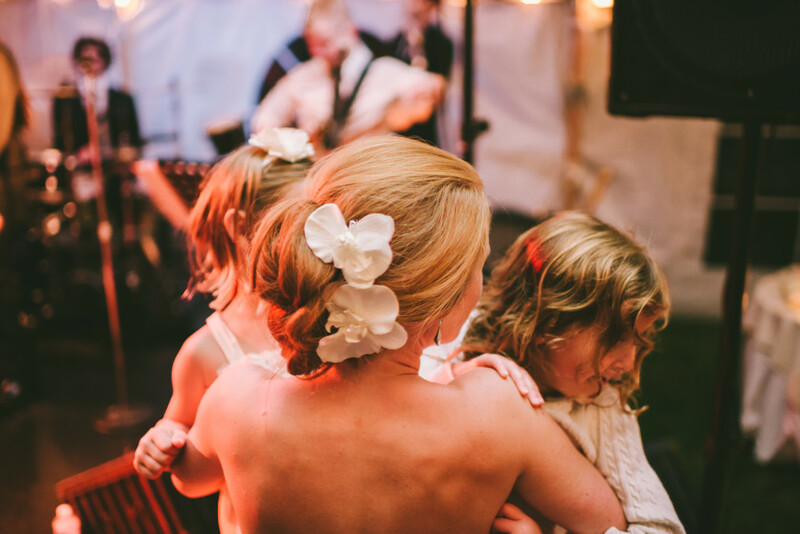 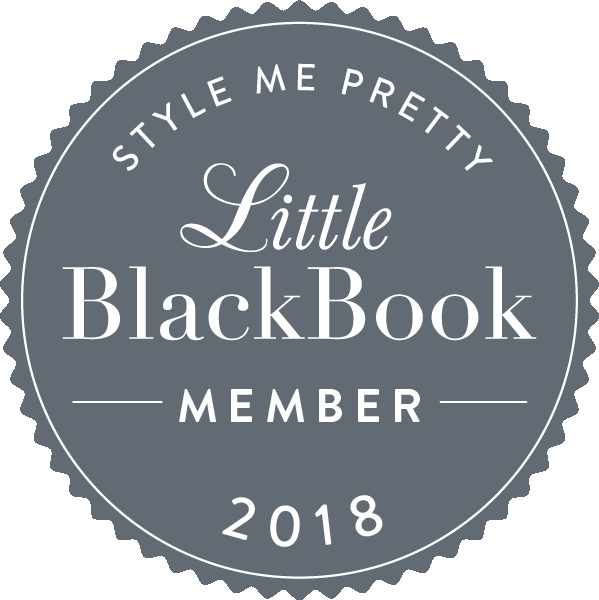 Held at Morgan’s childhood home, everything appeared to have been wrapped in a spun sugar glow, right down to the faces of their adorable flower girls. 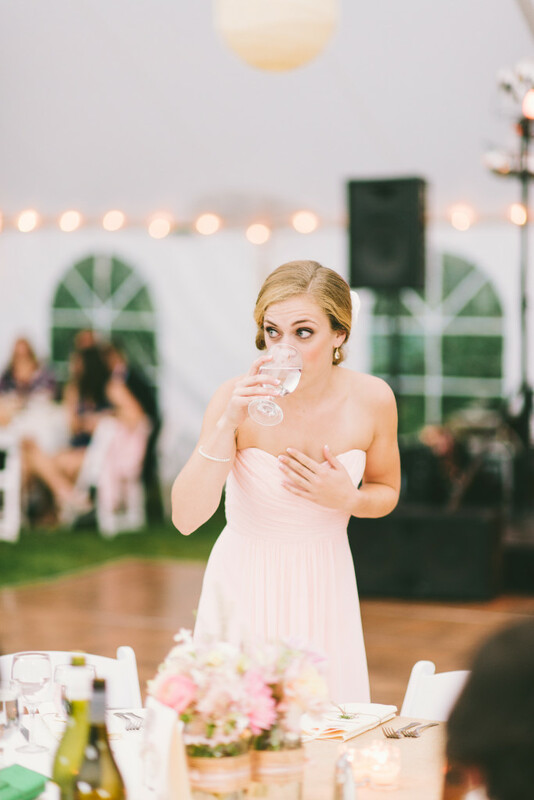 Guests enjoyed a refreshing lemonade before watching bridesmaids float down the aisle in yummy pale pink gowns. 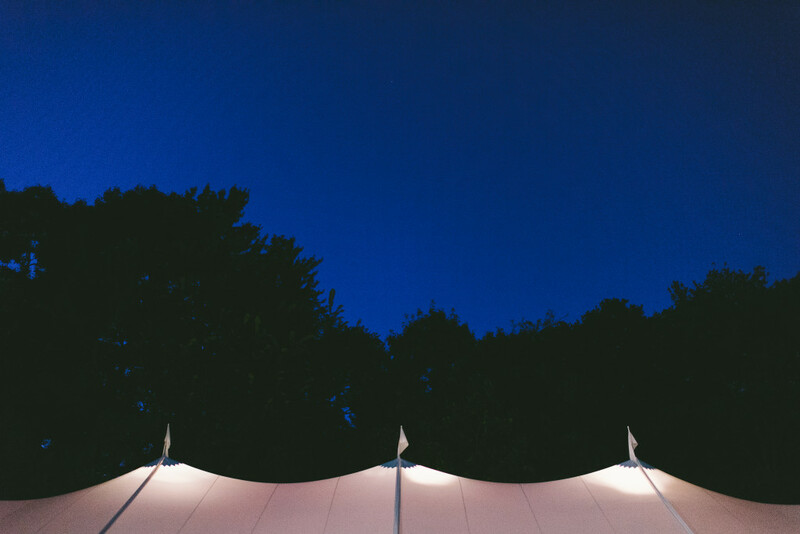 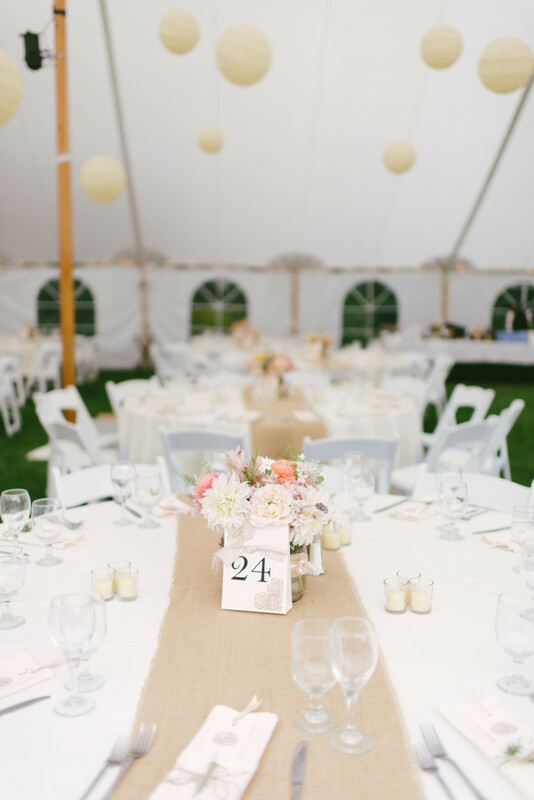 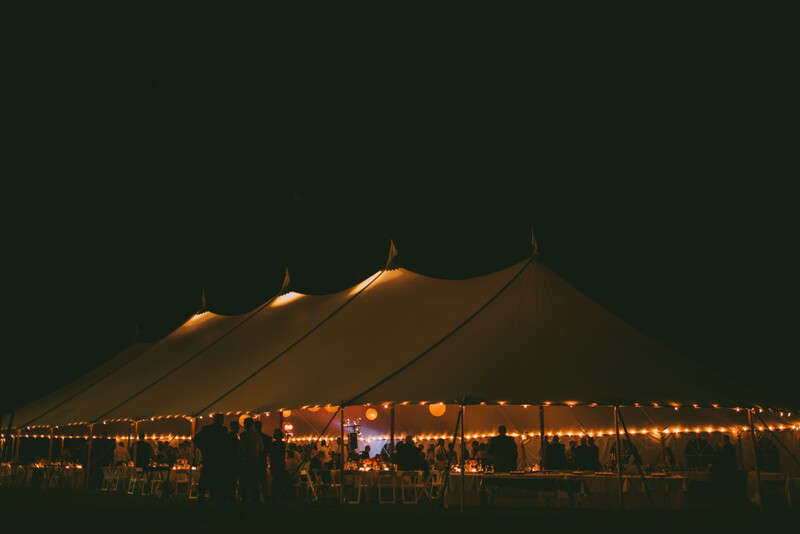 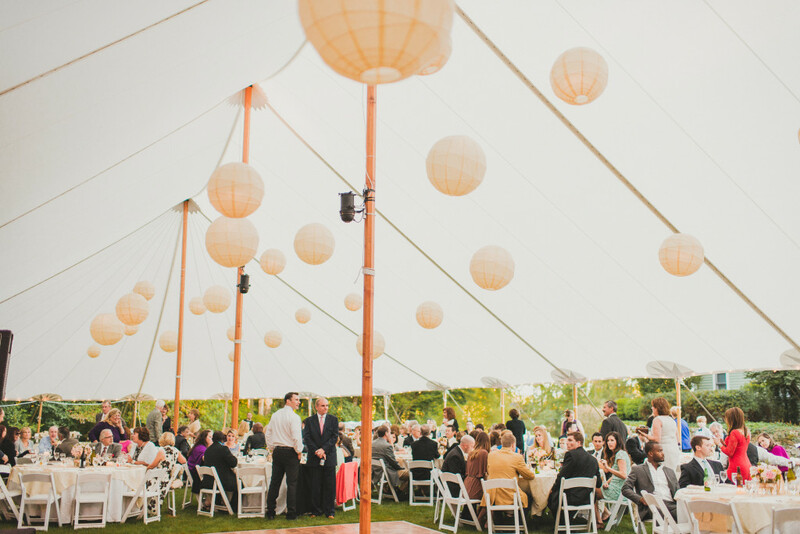 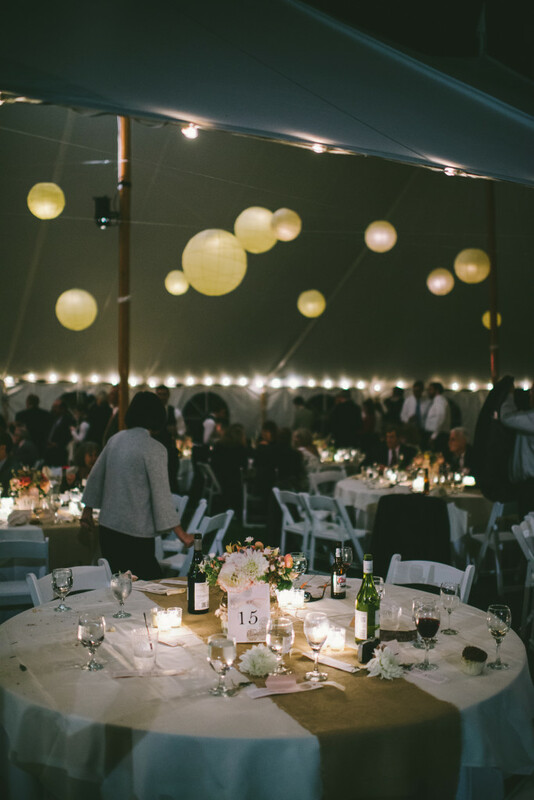 After Matt and Morgan’s “I Do’s,” the group headed into a tent covered floor to ceiling in decor good enough to eat. 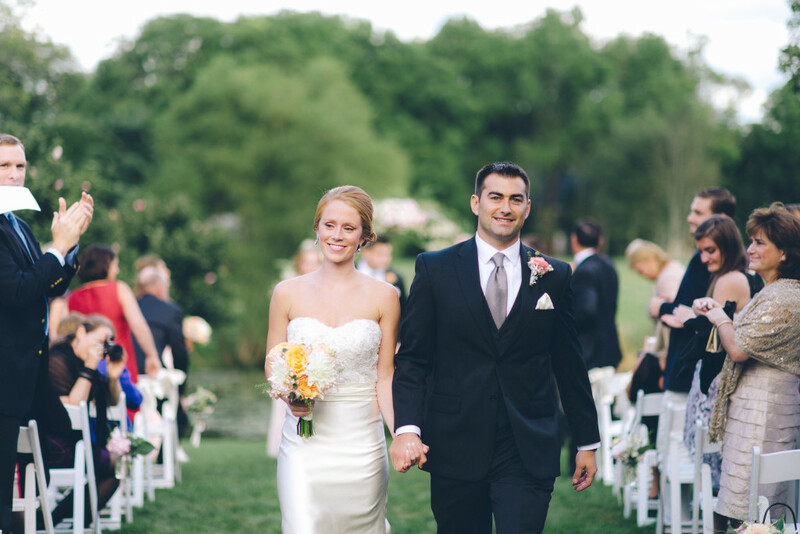 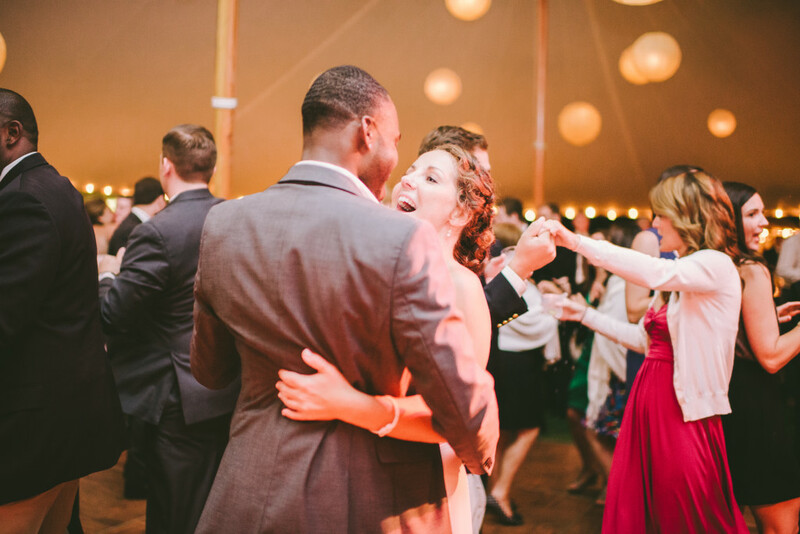 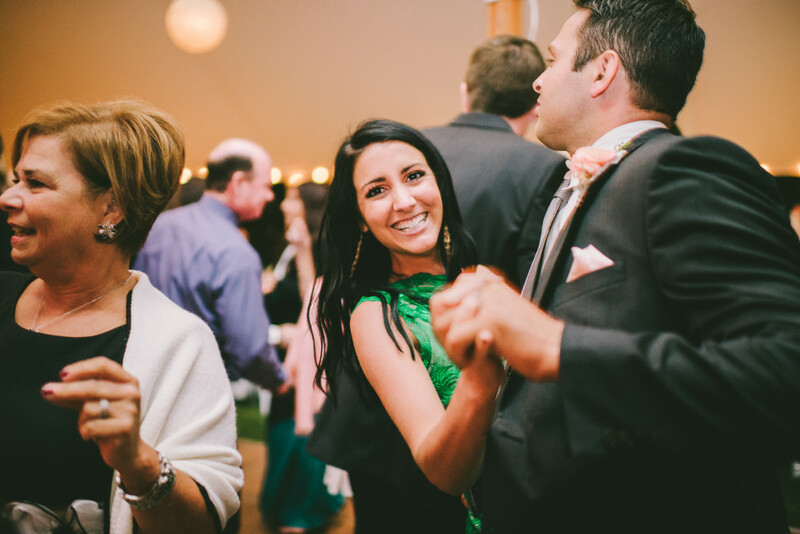 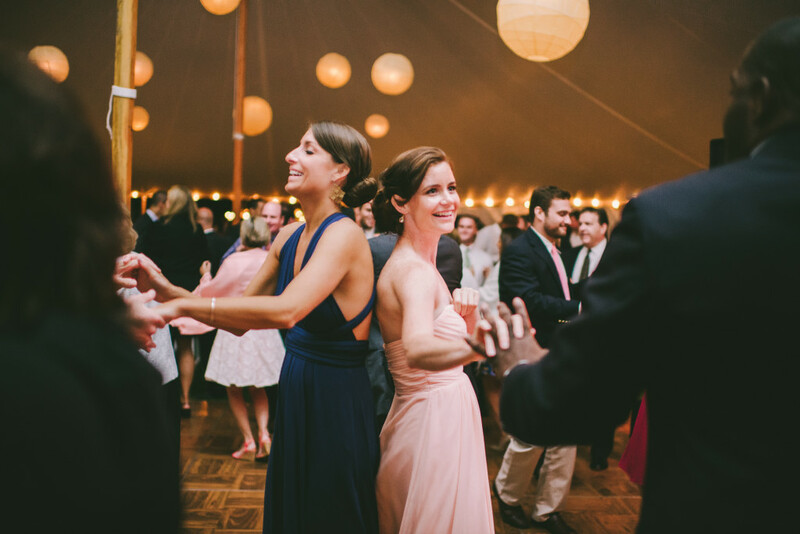 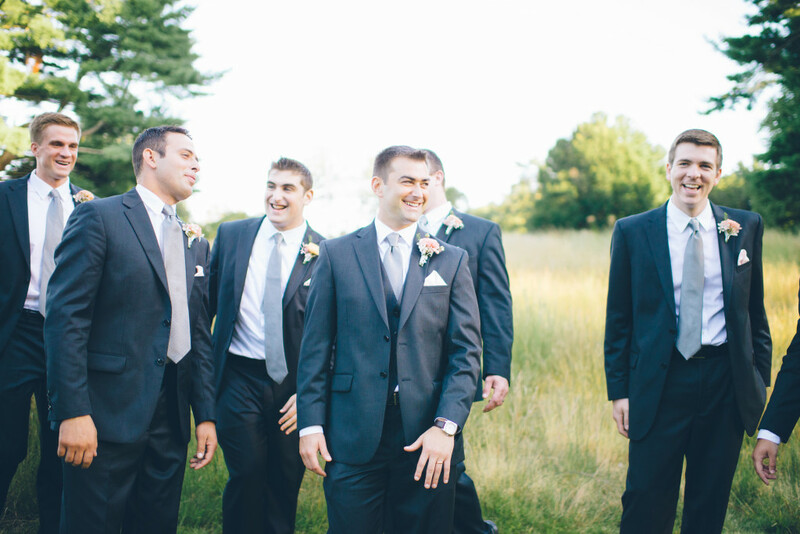 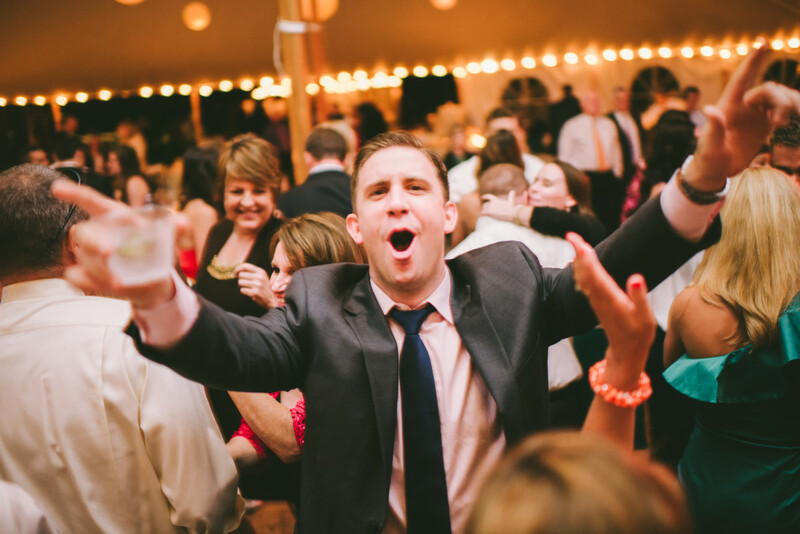 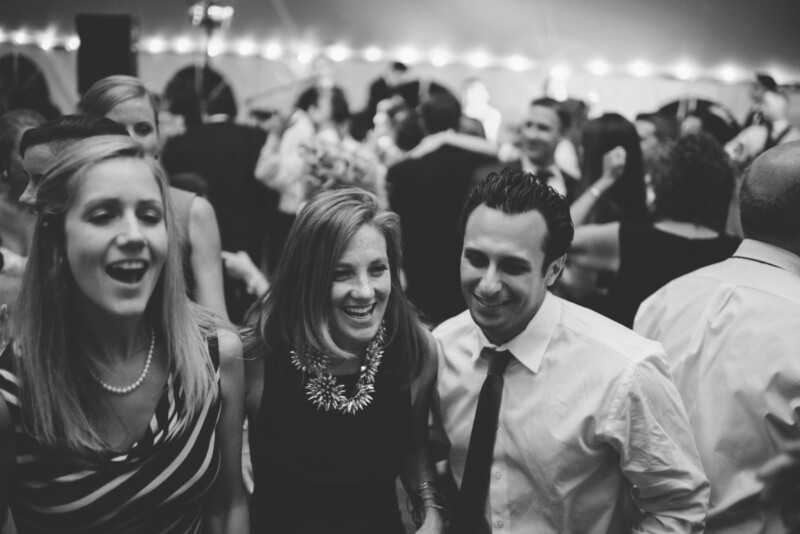 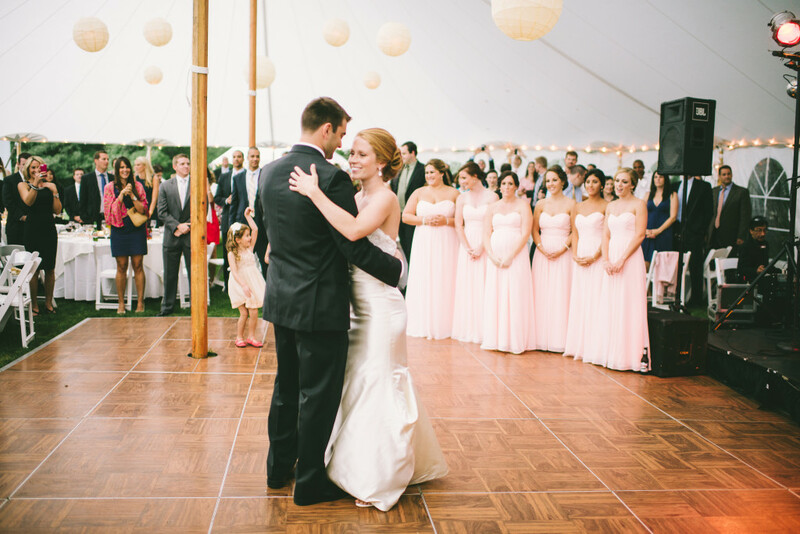 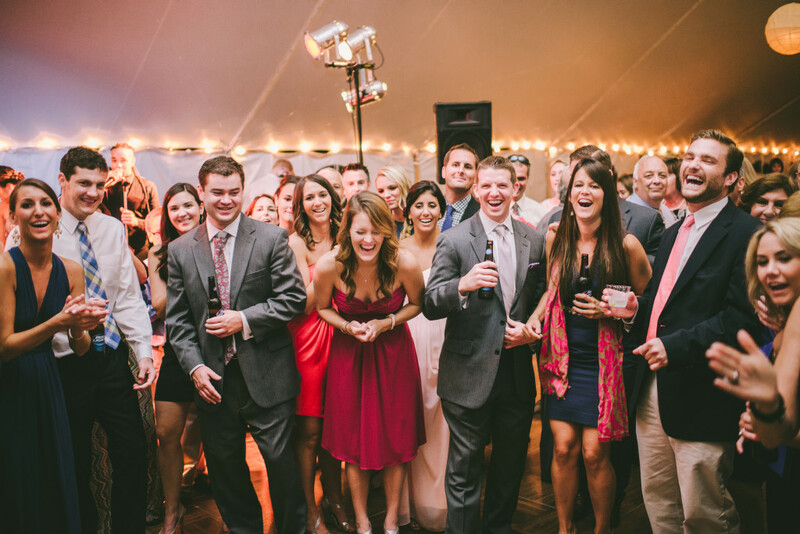 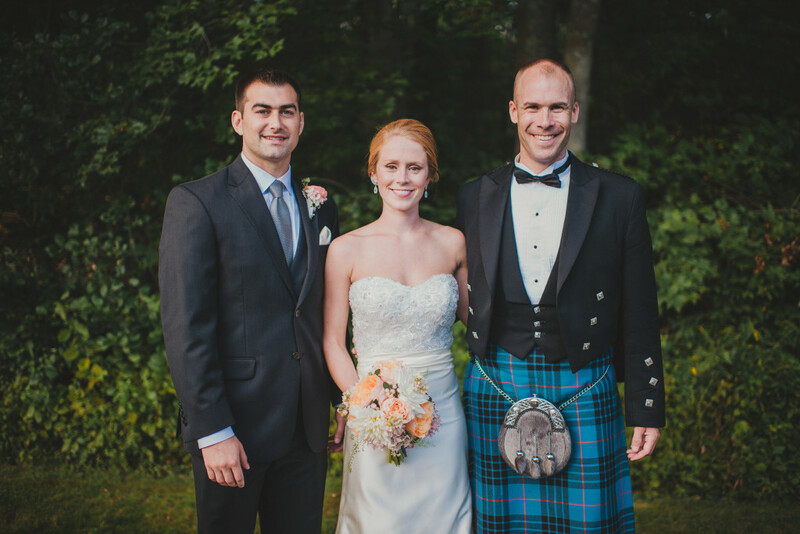 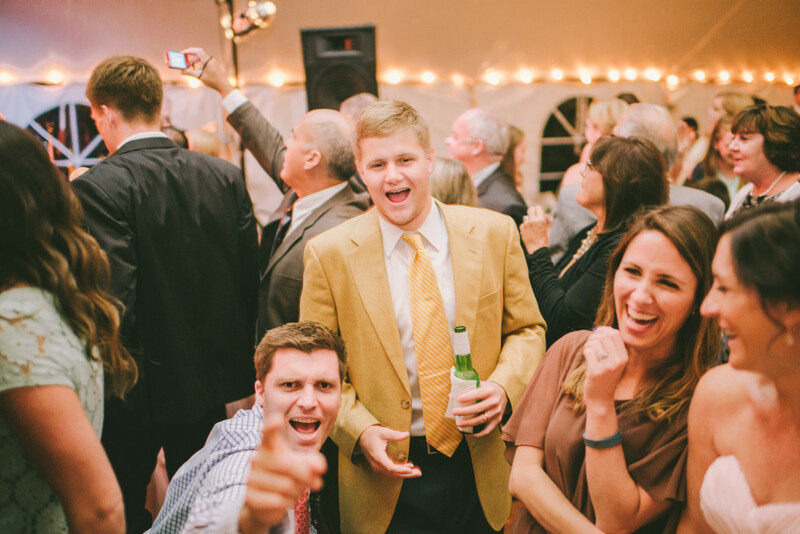 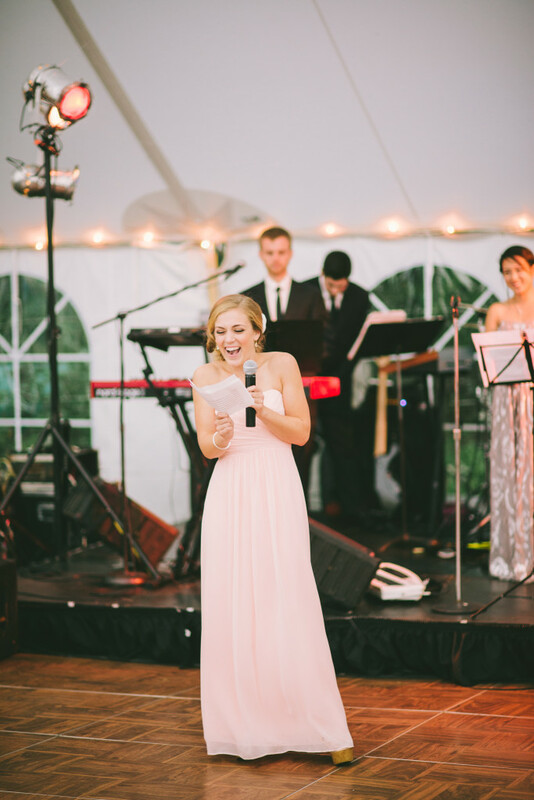 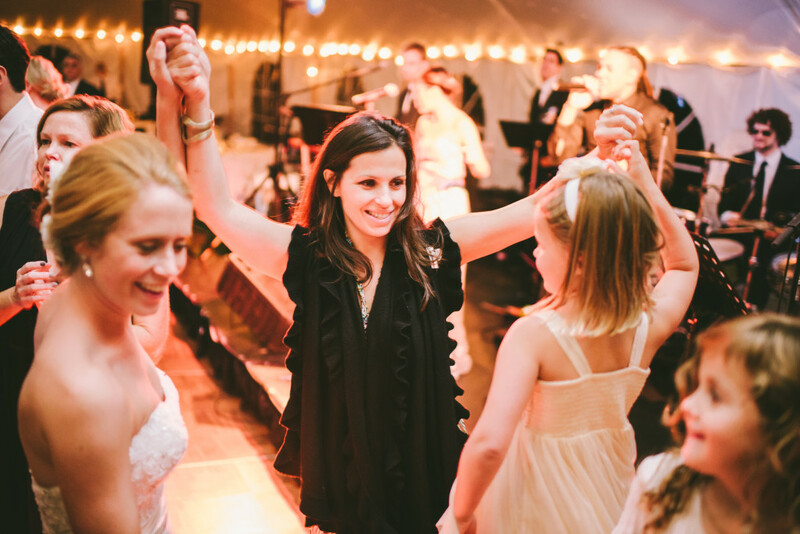 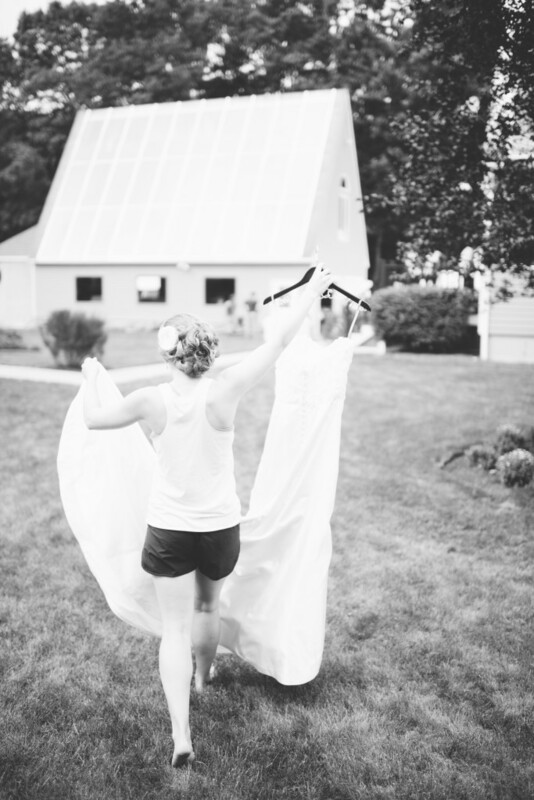 Matt and Morgan’s story began in college, Stonehill College in Easton, MA, to be exact. 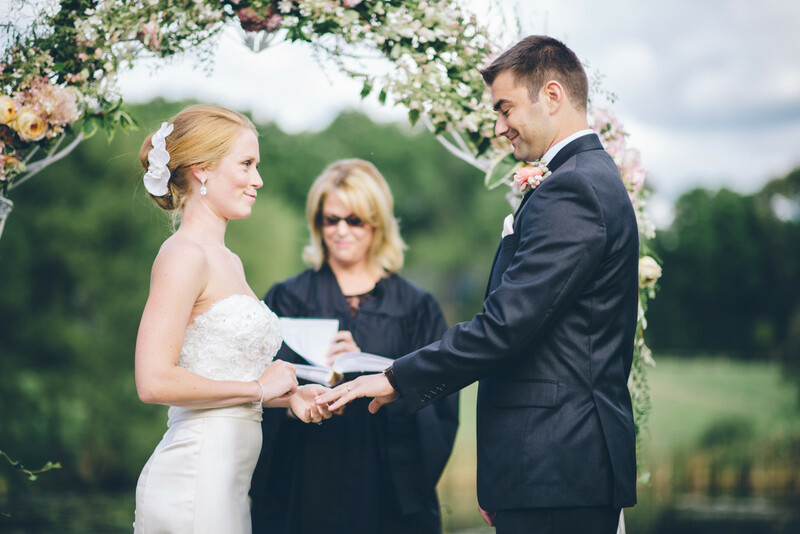 The couple’s alma mater holds a special place in their heart. 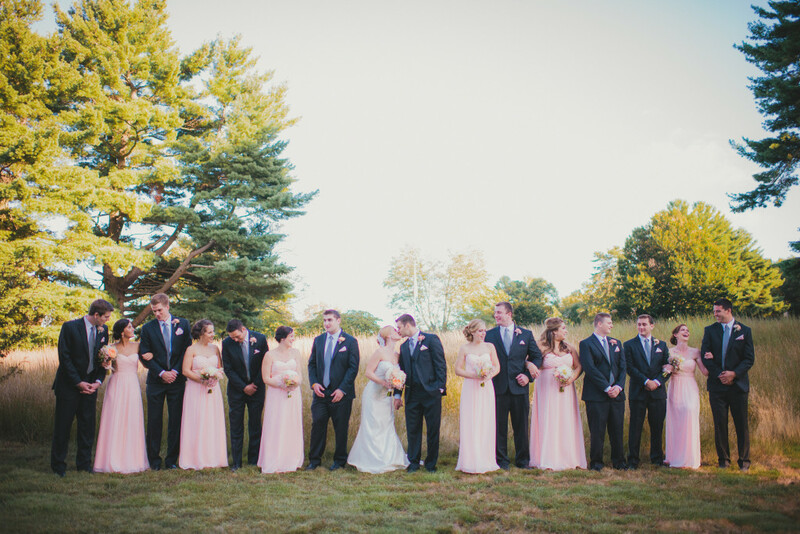 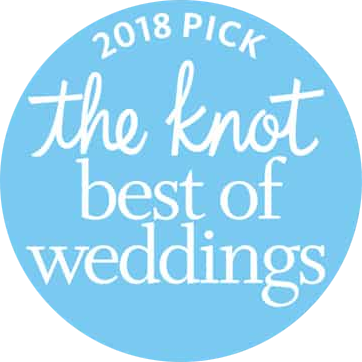 Not only did they choose the campus for the site of their engagement photos, but also held a Stonehill sign at their reception for a photo with all of their former classmates. 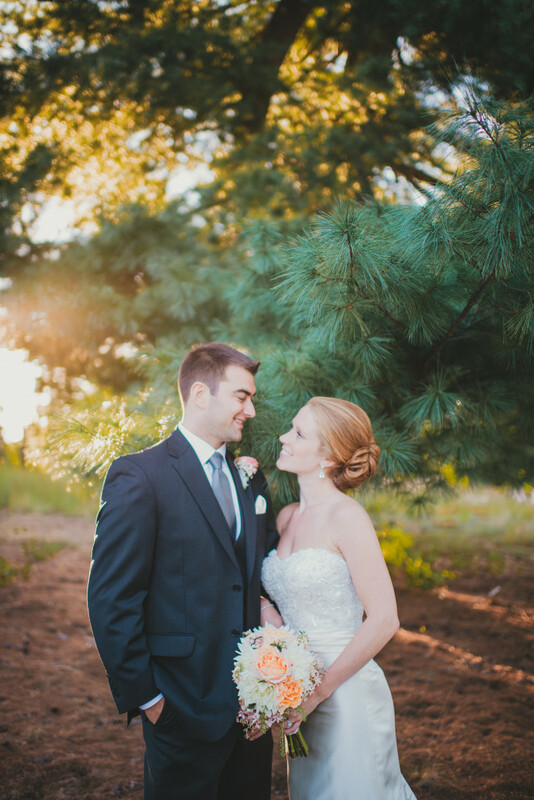 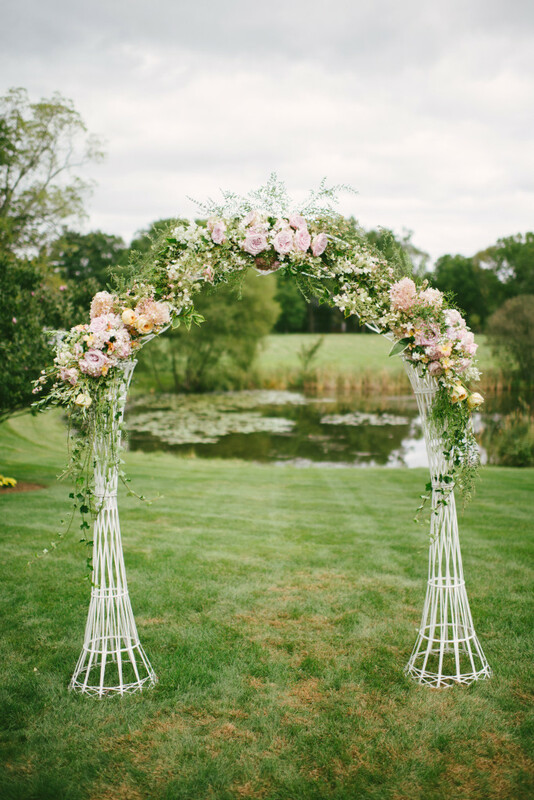 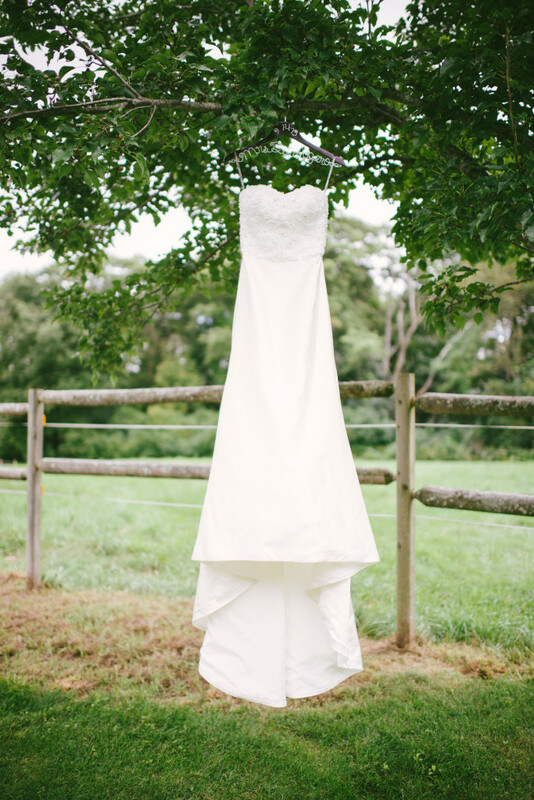 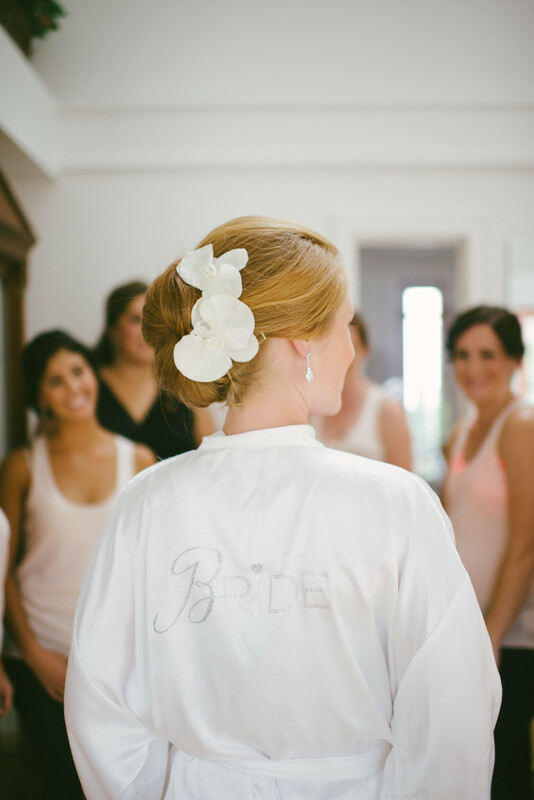 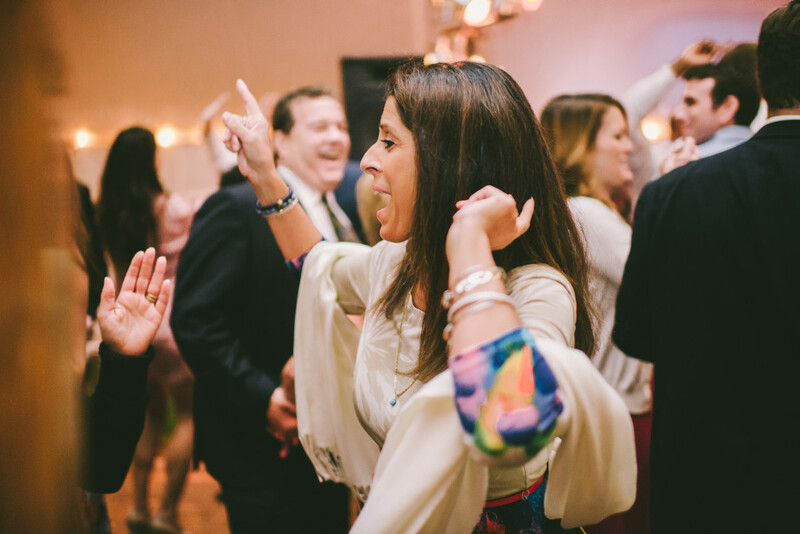 Check out all Cambria Grace Photography‘s stunning photos from the Walpole wedding in the gallery below!